In Garrison. In Transport. In Theater. As military strategy and technology rapidly evolves, units need more flexibility for weapons storage and transport than ever before. 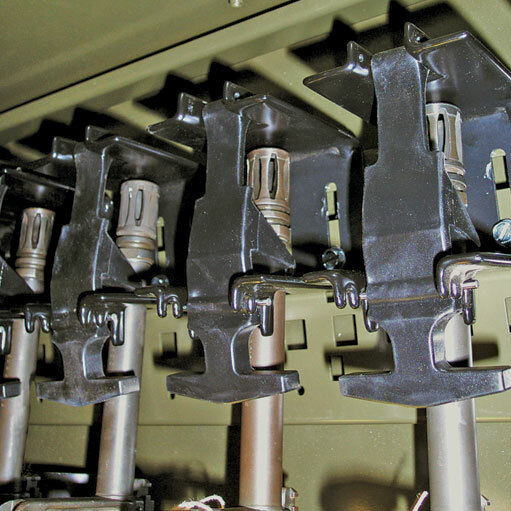 The Universal Weapons Rack was developed alongside military personnel to address that need, and its unique design increases operational readiness while ensuring the highest level of security and protection. Since launching in 2003, over 2 million weapons racks have been sold and most are still in use today – even after multiple deployments. 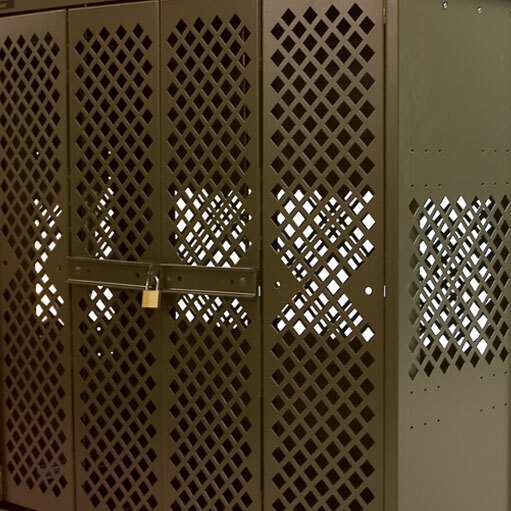 With over 40 years of experience engineering military storage solutions, we’ll help design a weapons storage solution for your unit’s current and future needs. 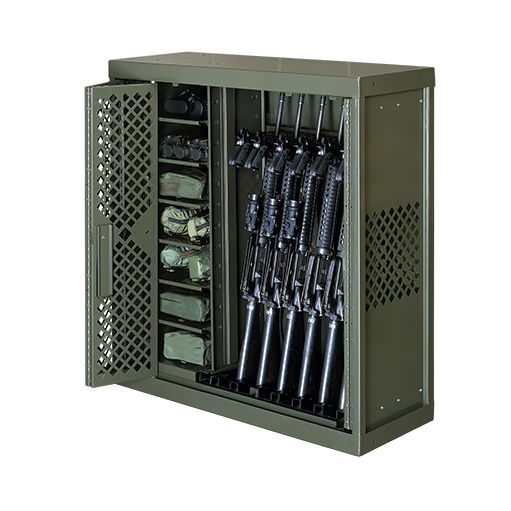 While many weapons rack options are now available, the UWR is the first weapons storage system of its kind. Developed with the Marine Corps, the UWR has now been field tested by all branches and has become the leading military standard. 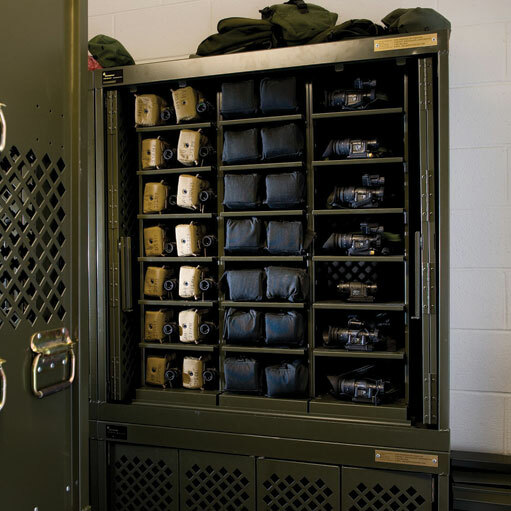 We took the time to research and create accessories customized for each weapon type to ensure your gear and personnel are protected and secure. After all, a universal cradle that can store every type of weapon doesn’t mean it’s optimal for any weapon. 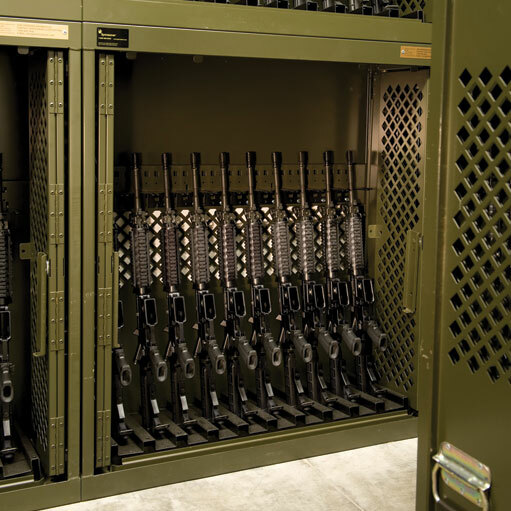 Our weapons racks allow you to store and transport weapons with all optics zeroed, creating a significant increase in operational readiness and efficiency. The UWR has been designed and tested to prevent movement, vibration, shock, and abrasion of weapons during transport in a storage container. 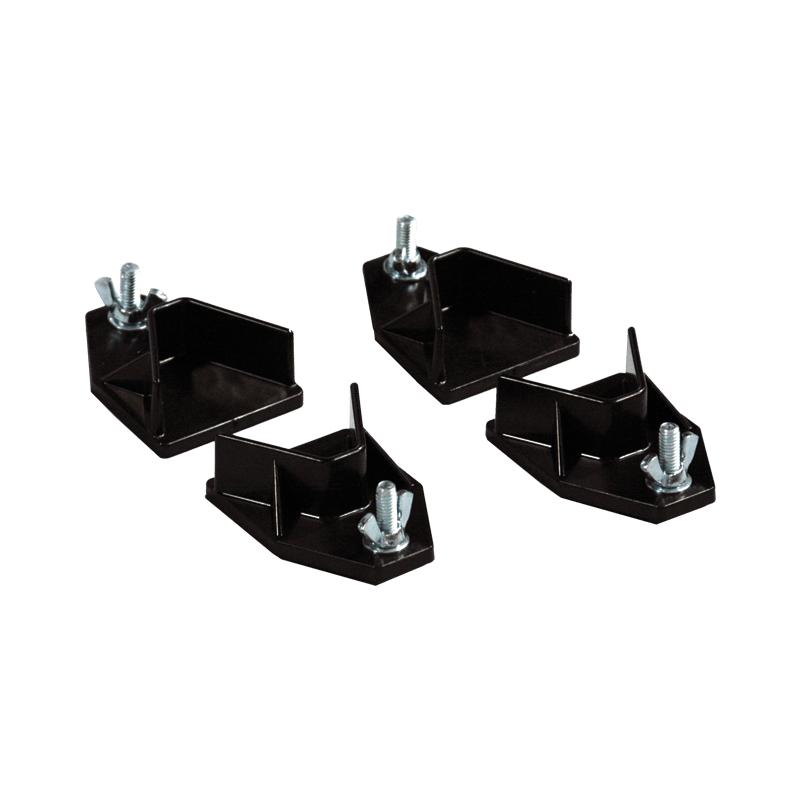 Every individual component of the UWR is NSN-assigned and can be purchased using Class 9 funds, making it simple to change and add accessories as your needs change. 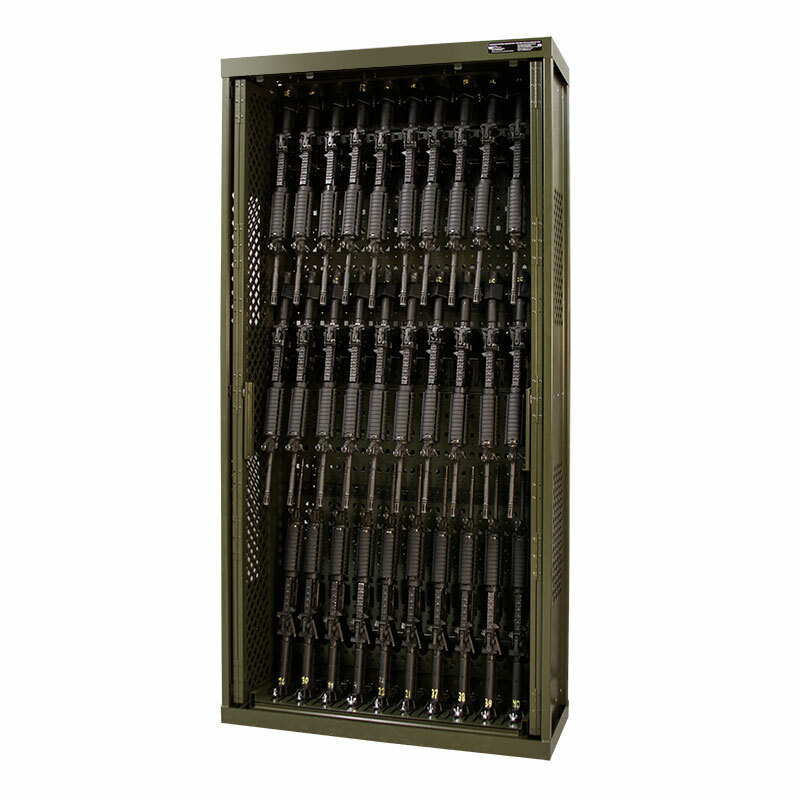 Our 84” universal weapons storage cabinet can store any type of weapon and offers the highest storage density available for in-garrison weapons storage. 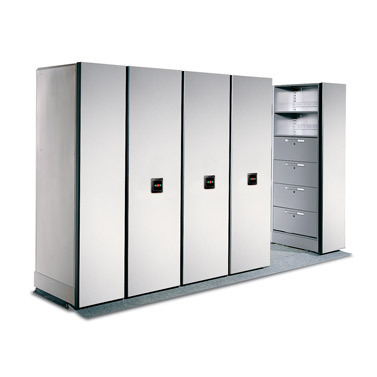 Store and transport multiple types of weapons with optics zeroed in one secure cabinet that can be deployed without repacking. Store more weapons in the same amount of space by mounting your weapons racks and shelves on a compact mobile storage system. Versatile enough to store various combinations of rifles, sidearms, and optics, yet specialized enough to ensure the utmost protection for each individual weapon. 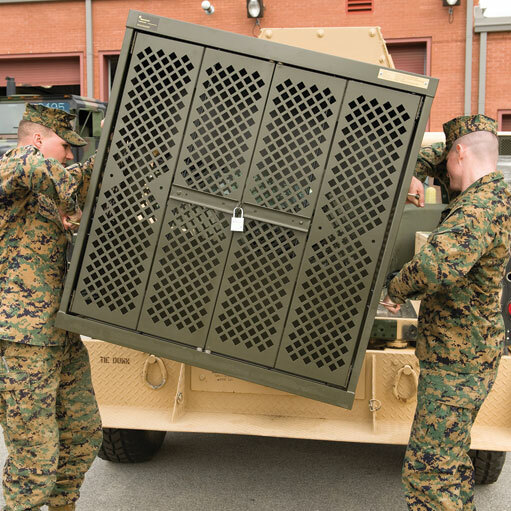 The first weapons storage system of its kind, the Universal Weapons Rack (UWR) was originally designed, tested, and developed directly with the US Marine Corps to solve the weapons storage challenges they faced daily. Since then, the UWR has been utilized and tested by all branches of the military. Learn more about the insights that led to the development of the UWR and how its unique features have made it a military standard.